Getting enough sleep is key to absorbing information and feeling refreshed throughout the day. While many students depend on caffeinated beverages to keep away zombie-like symptoms, it’s best to use them in moderation so that your sleep patterns remain unaffected. For most people, limiting caffeine for the first half of the day makes falling asleep at night easier. Be sure to take adequate measures to get enough quiet hours as you need to feel restful the next day. Staying up all night to study can do more harm than good. Many of us use our phones or tablets in our bedrooms at night, and the blue light can disturb our sleep patterns. Recent Android and iOS phones have a Night Light feature that takes the blue light away from the screen during evening hours. These help to preserve your circadian rhythm, allowing you to have enough energy throughout the day. Many schools offer events around finals week that are meant to inspire students to succeed as well as help them decompress from their studies. Art and game activities can help bring you together with classmates and allow you to feel the support system they offer. Schools are smart—they know that when students are feeling enthusiastic and aren’t too stressed, test scores go up. Intermittent exercise breaks give your body a way to spend some physical energy and reduce stress levels. Take short breaks between study sessions to do some push-ups or go for a jog. Walking is also a great way to stay fit and reorient your thoughts at the same time. Eating well is also important—although many students find it difficult to avoid fast food, you can plan your meals ahead of time to avoid sacrificing fitness for convenience. There are other elements of keeping your body and mind healthy, such as staying hydrated and taking deep, quality breaths. A proper perspective and a good attitude have a big effect on your stress levels and test-readiness. Remember that finals are a time to prove your competency with the subject matter and to be confident that you can give it your best shot. 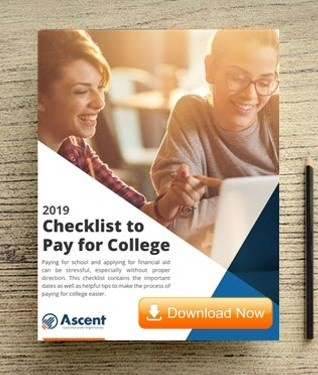 Just like avoiding student loan debt fatigue, the right mindset can make all the difference. 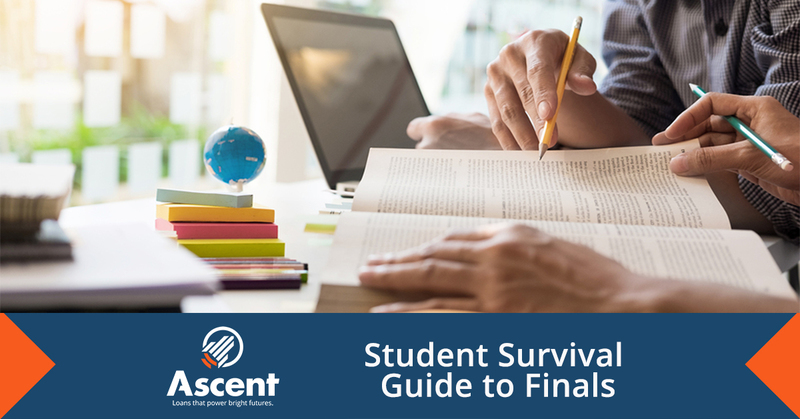 Take the time to prioritize your study plan and clarify what you need to do to succeed with your finals. This means being realistic about the amount of hours you can study each day while still adhering to Tip #3. Time management systems (such as the Pomodoro Technique) give you specified amounts of work time and break time, to optimize your studying performance. There are many time management apps out there that can remind you when to take a break. They can even remind you of when to study more! Everyone understands that finals week can be an intense time for students. Don’t hesitate to reach out to those around you for help when you need it. They could be counselors, relatives or friends—whether it’s an ear to hear you out or a nice meal. Many students hesitate to ask for help even though there are many people around them who are more than happy to give it. When you call upon your support network, you may be surprised to find just how much people believe in your success.